You can only drive where you can see, and seeing clearly is key to your safety and that of others. ASAP Auto Glass gladly offers premium wiper blade replacement, for nearly every make and model. This includes conventional blades, as well as beam-style blades, for most applications including rear hatch glass. 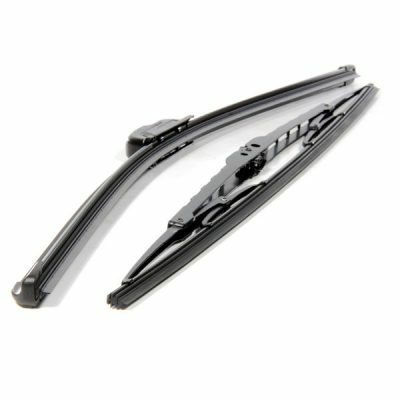 Prevent unnecessary damage to your windshield and help improve your visibility in wet conditions by replacing your old, worn wiper blades with us. Our technicians see countless windshields with scratches and other damage as a result of worn or torn wiper blades. As the rubber element deteriorates, bare metal begins making contact with the windshield, resulting in visible damage. This damage can severely impact your visibility and be a distraction, especially when driving in direct sunlight or a when illuminated from an oncoming vehicle’s headlights at night. 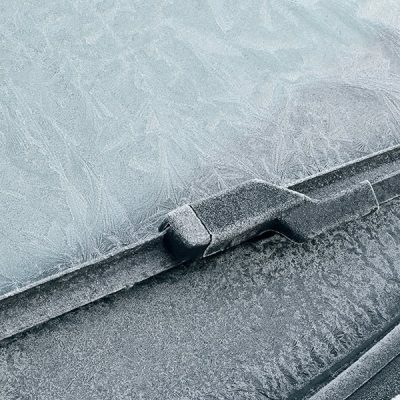 Did You Know...Winter Isn't the Only Season Harsh on Your Wiper Blades? Many associate winter as being the bane of wiper blades, and for good reason. Snow, sleet, ice and road salt all take their toll. But let’s not forget the heat of summer! Yes, it’s true. The summer’s heat and UV rays can dry out the rubber portion of your blades, causing premature wear resulting in sooner replacement. A good habit to follow is during every car wash or after cleaning your windshield, take a clean cloth or towel and wipe down the blade’s rubber. This will help in removing debris and help condition the material with the goal of preventing it from drying out. An often overlooked fact is that the condition of your vehicle’s wiper blades is part of the state’s safety inspection. If your blades are torn or show signs of extreme wear, this may result in your vehicle failing. Improve your visibility in difficult driving conditions with our windshield treatment. © 2018 ASAP Auto Glass. All Rights Reserved.